A big idea, an excellent team. A few months ago, Liquid Telecom, one of our businesses, bought a South African telecoms company called Neotel Communications, for about $450m. Quite a few of you who saw the news about the transaction wrote to me, asking me to share some insights into buying and selling businesses. I’ve therefore decided to use this acquisition as a case study to share some tips on the subject of buying and selling businesses. First of all, some background to the Liquid/ Neotel transaction: Liquid Telecom is a company I set up from scratch in about 2000. It was one of the first businesses I launched when I left my homeland Zimbabwe, and began to live in South Africa. Initially, our business operated from Mauritius and London. It was my first time to set up an office in a European country, when the idea of Africans setting up businesses in Europe or outside Africa was quite rare. I’m glad this has changed, as it should. __Liquid was a small high tech company with a “big idea.” That’s all you need sometimes. We also had an amazingly passionate team, who were highly skilled and confident. Within a few short years, the company became highly respected in a new area of telecoms in which it was almost a pioneer. It was also a “B2B” company, meaning that it sold services to other telecoms players, and not direct to consumers. Liquid initially focused on moving international voice traffic for telecoms operators in some 70 countries. We did this using satellite technology, and we developed earth station facilities in Europe and throughout Africa. We even had an earth station facility in Norway. Even when you’re enjoying success in any business, you must always stay on the lookout for disruptive changes that could either threaten your business or create new opportunities. In the case of Liquid, the growth in telecoms voice traffic was slowing down, but we saw that movement of data traffic to support the Internet was going to be explosive. Most importantly, we saw it long before most of our peers. We quickly moved our focus into developing fibre optic networks. After the Neotel acquisition is completed, we’ll have more than 50,000 km of fibre optic networks across southern, central, and eastern Africa. This is the largest such network on the African continent. We were not the only ones to see this new landscape, but different players, new and old, saw things in different ways. Some companies built undersea cables, others became Internet Service Providers, and so on. Our own business grew quickly, and through effective management and judicious use of our resources, it soon emerged as the key player in its sector of the industry. Making the business bigger required a combination of setting up and building businesses from scratch, but we also made acquisitions in some markets. The Neotel transaction is just the latest in a long list of acquisitions that we’ve done to build the business. We’ve also bought businesses for Liquid in Kenya, Rwanda, South Africa, Tanzania, Uganda, Zambia, and Zimbabwe. Neotel was owned by Tata Communications, a subsidiary of the giant Indian global conglomerate, Tata. In this series, I’ll share with you some of the principles and processes that we use in deciding when and why we buy businesses, and how to buy a business. There’s also the challenge of integrating and transforming a business that you buy. 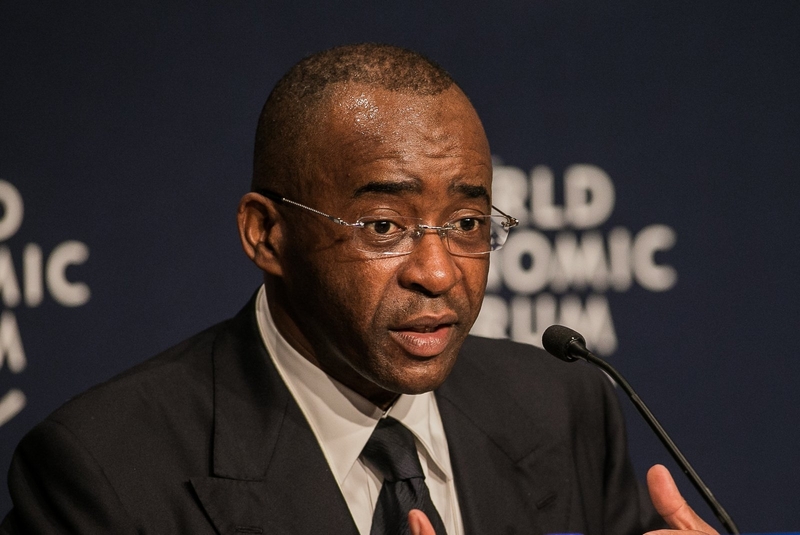 Author: Strive Masiyiwa || Executive Chairman & Founder of the Econet Group.